At the moment this guide is being written, the ICIQ has agreed a slightly reduced price for visitors. 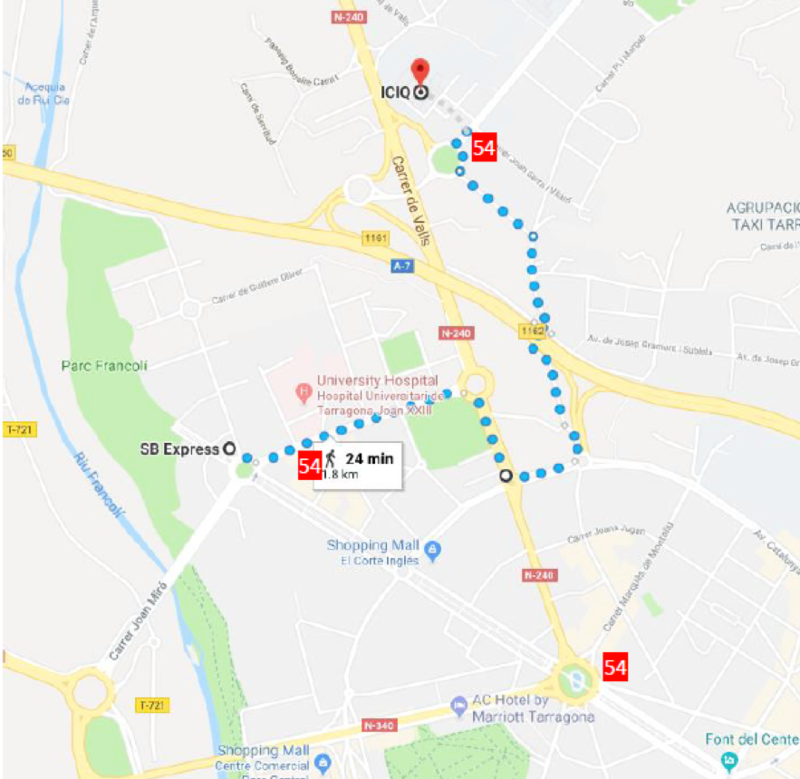 When booking you should let them know you are coming to the ICIQ (tarifa ICIQ). This hotel is the closest to the ICIQ. 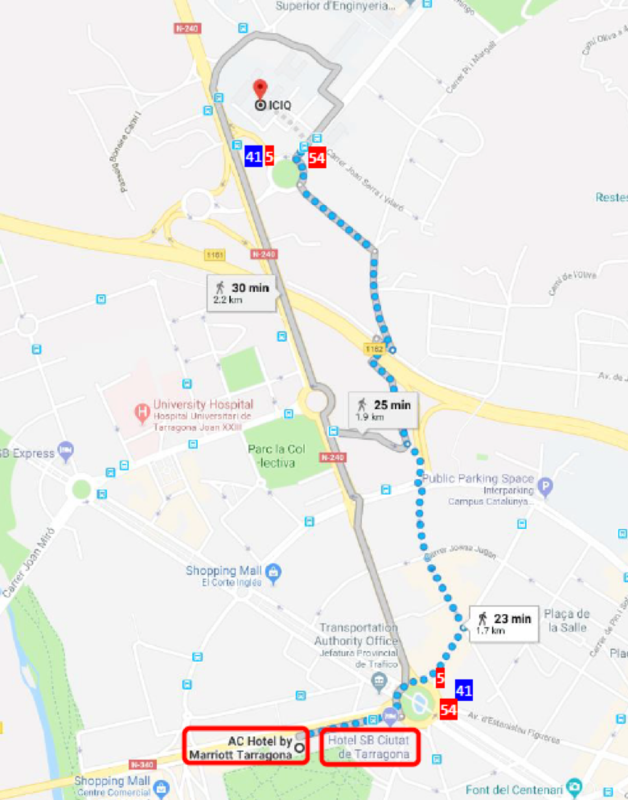 From the hotel you can easily walk to ICIQ or take bus 54 as there is a stop right across the Dr. Mallafré Guasch street – opposite to the hospital – and get off at the second stop Joan Serra past the 2nd roundabout. 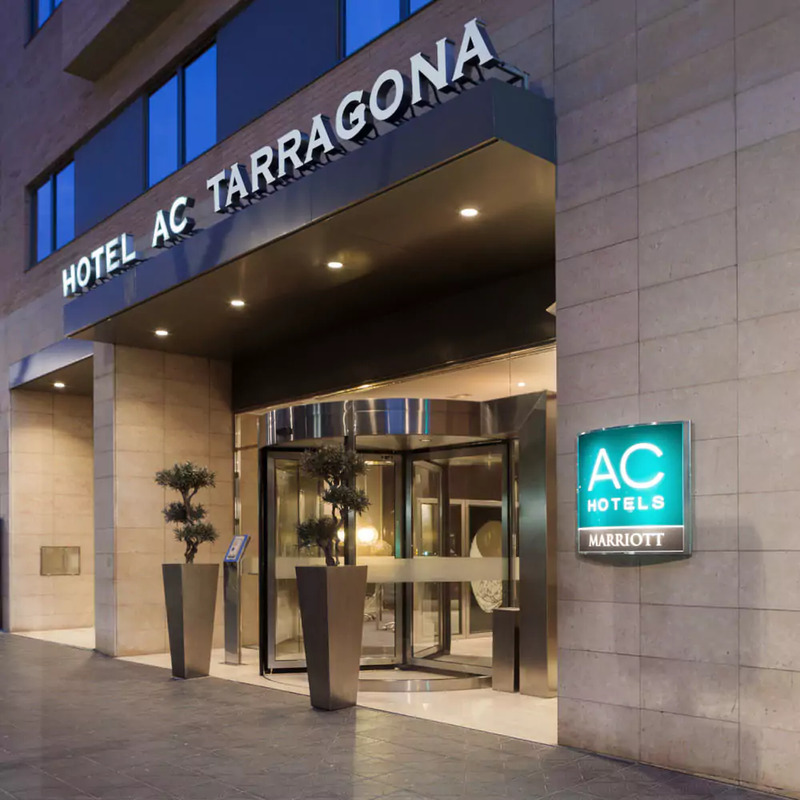 AC Hotel Tarragona is a sophisticated mixture of modern design and understated elegance, wrapped in glass, steel and oak. 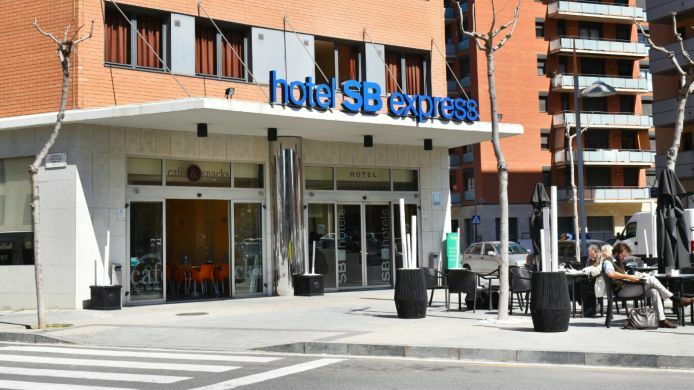 o Double room for 1 + breakfast + VAT = 89,99€/night (city tax included). 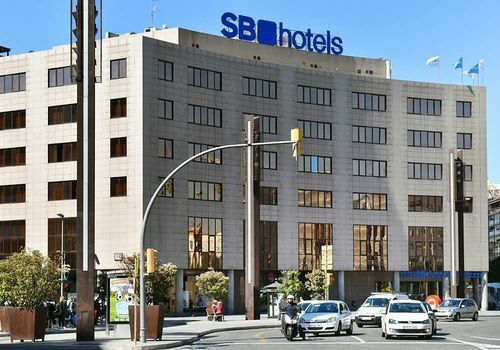 o Double room for 1 + breakfast + VAT = 84€/night (city tax included). If you are planning to do some tourism during your stay, you can visit Tarragona’s touristic webpage and check its main cultural/gastronomic/leisure activities. Beware of pickpockets at public places. *Please be aware that Tarragona will be celebrating its main festivities during the days CHAOS will take part. It is advisable to book your accommodation in advance as September is still considered high-season.